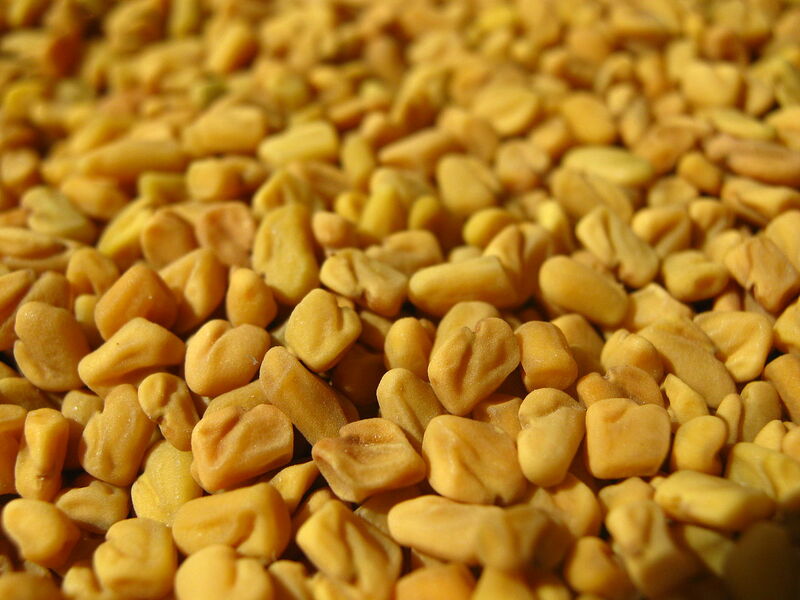 The humble kadhi patta is found in most Indian kitchens and used in various Indian snacks and dishes. Though it lends aesthetic appeal to every dish, most people often remove it while eating not knowing that it is a powerhouse of nutrients. Let me tell you what does it contain: carbohydrates, fibre, calcium, phosphorous, irons and a host of vitamins like vitamin C, vitamin A, vitamin B, vitamin E.
In my mother’s house, we have had a curry leaf tree since the time I can remember, right at the front gate. While cooking, she would ask one of us or she would herself pluck these leaves right off the tree. There’s a different aroma to fresh curry leaves, let me tell you. Our neighbours too benefited from the tree and plucked from it for their cooking. 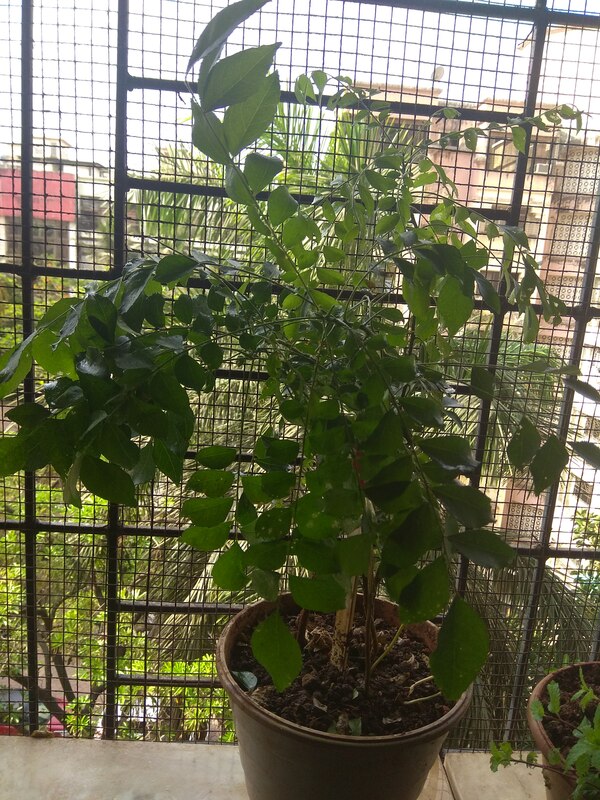 I purchased curry leaves from a green grocer for the first time only after coming to Mumbai, and let me tell you, I was not happy about it. It wasn’t until that moment that I realised the value of something that I had always taken for granted. Boiling curry leaves in water and then drinking that water. Crush curry leaves with little water into a juice and drinking it with a pinch of rock salt and lemon juice. I add curry leaves along with other vegetables while making vegetable juice. For hair, I boil black sesame seed oil with curry leaves and nigella seeds for 15 mins. Once it cools down, I strain the oil and store it in a jar. For black lustrous hair, you can even grind curry leaves and apply this paste directly on your scalp. And then wash it off after half an hour. I have potted a curry plant too, and it is beaming with good health. It requires much attention though as being in a pot, it is prone to infections, bugs, etc. This is my humble attempt at growing curry leaves. What plants have you potted in your kitchen garden? Nicely written and important article. Health in your kitchen is an apt and awesome title for this section Anshu. I am a big fan of nautral remedies and shall be going through all of your posts for this. I have three curry patta plants with me and they grow out so so well. I love flavouring my food with it and neer knew of its so many benefits. Hey thanks Shalini! Wow, it feels nice to meet a kindred spirit – not only in reading, but also in kitchen remedies! Now, I remember you have a food blog too, isn’t it?? Cooking can not start at my end without kadhi patta. Tadaka sans kadi patta is such a no-no. However, let me be honest. I did not know about the might of the tiny leaves. Till now, I used to add them to daal or subji coz my Mom did so, so did my MIL! And with lots of my silver treasure showing up to the world, that too head on, I must try out the Kadi patta paste to hide my assets! Never knew it works for the grey hair! I agree, without kadhi patta, my food too seems incomplete. I have tried the kadhi patta chutney too, but I must admit I didn’t quite like the taste. So from there on, kadhi patta is limited only to dals, snacks and hair oil! Try the kadhi patta oil and let me know, Anagha! Wow, Anshu! Your blog is one treasure trove of information on health and nutrition! I am so glad I visited you! Thank you for sharing such useful info on curry leaves. Yes, most of us discard the leaves, and lose out on its vital nutrients that help us in so many ways. My MIL used to prepare curry leaves chutney. That way, we could benefit from the healthy leaves. 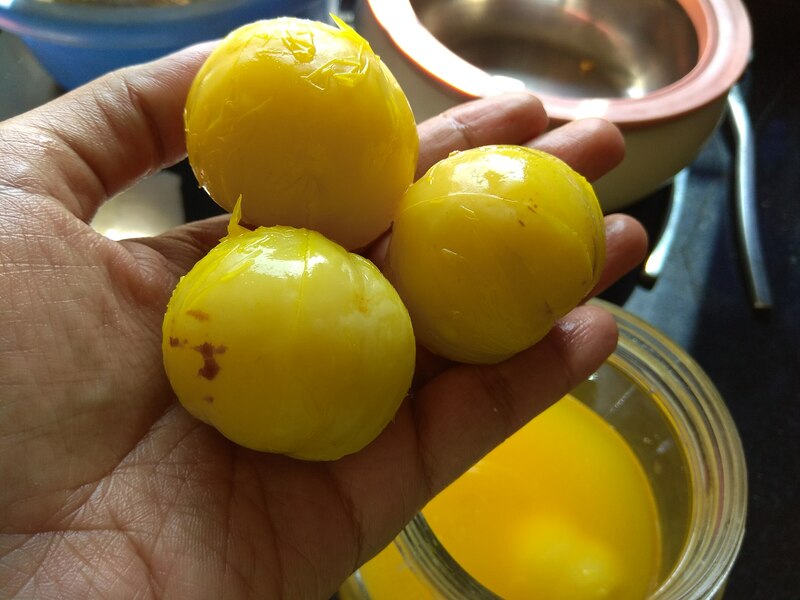 Your post reminded me of this chutney and how I need to prepare it, myself! I would love to have a curry leaves plant in my home but it won’t grow in cool weather. We use the leaves a lot in our daily cooking. I heard that curry leaves paste is good for hair, haven’t tried though. Oh! May be that’s why curry leaves are more used in Gujarat, Maharashtra and then down south, because of the hot climes, the tree grows there. Where do you stay? Can you get it from your local green grocer or supermarket?